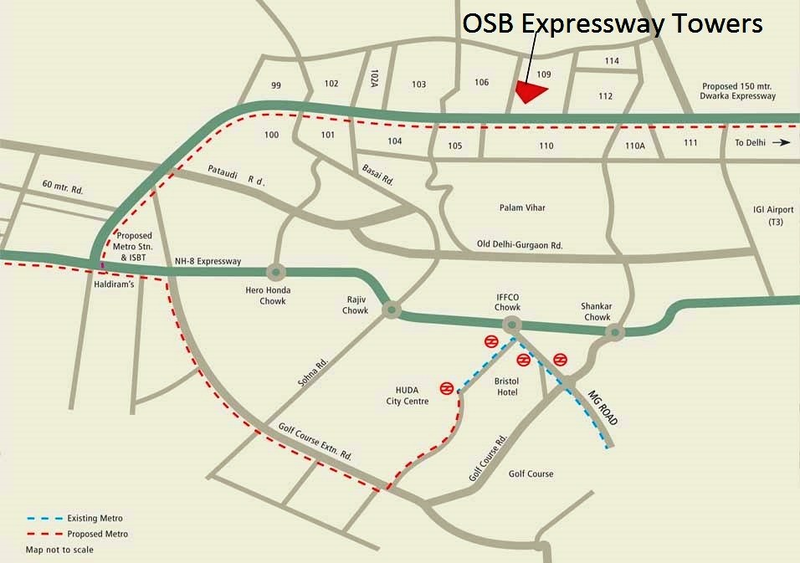 Ocean Seven Buildtech has launched their first Affordable Housing project by the name of Expressway Towers. 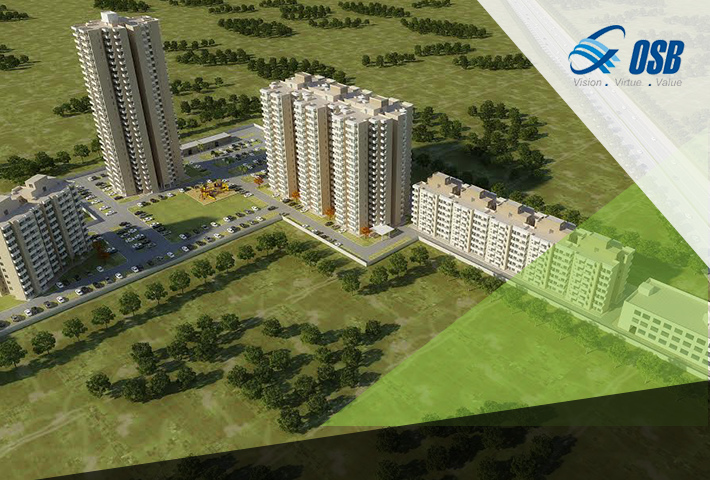 The location of the project is Gurgaon and it is being developed under the Huda Affordable Housing policy. 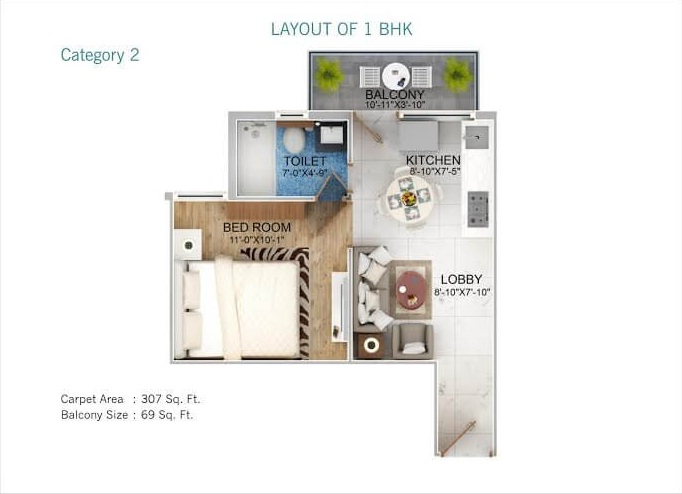 The great thing of this project is that the residents will have access to different modern amenities like club, yoga center, swimming pool, car parking, etc. 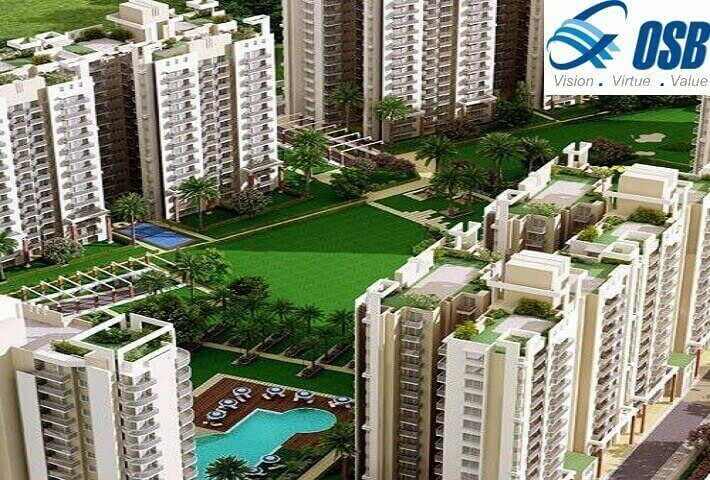 Moreover the size of the residential units is also quite large. 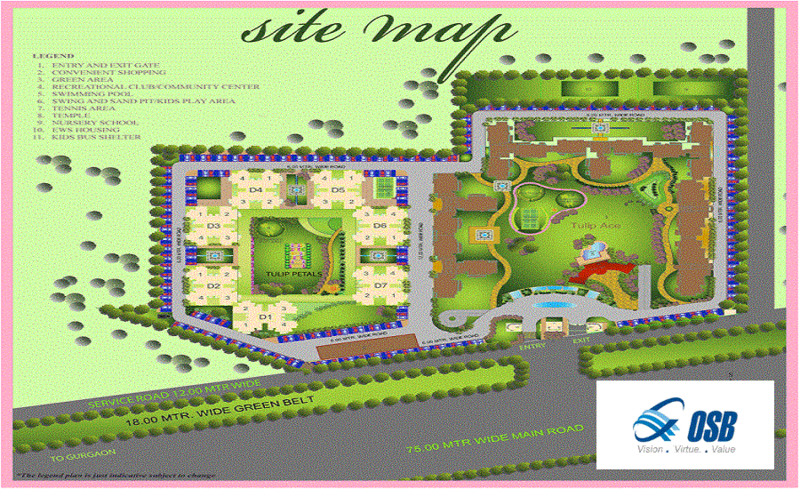 Located on Main Dwarka Expressway Gurgaon. 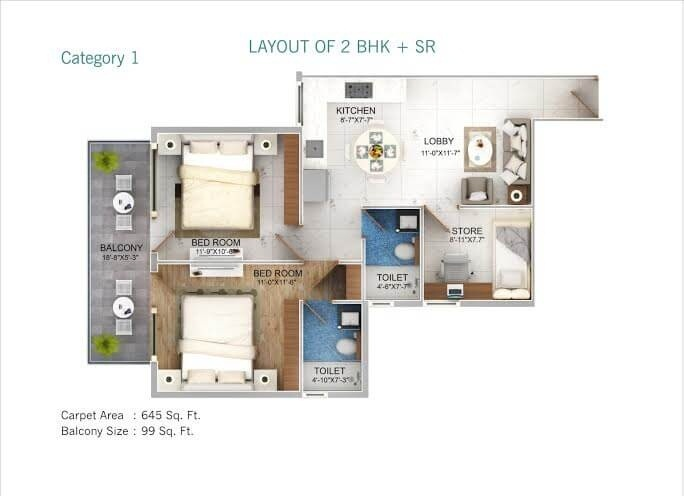 10 Minutes Drive from Indra Gandhi International Airport. 05 Minutes Drive from Delhi Border. 15 Minutes Drive from NH-8. 5 Minutes drive from Proposed Metro Station. 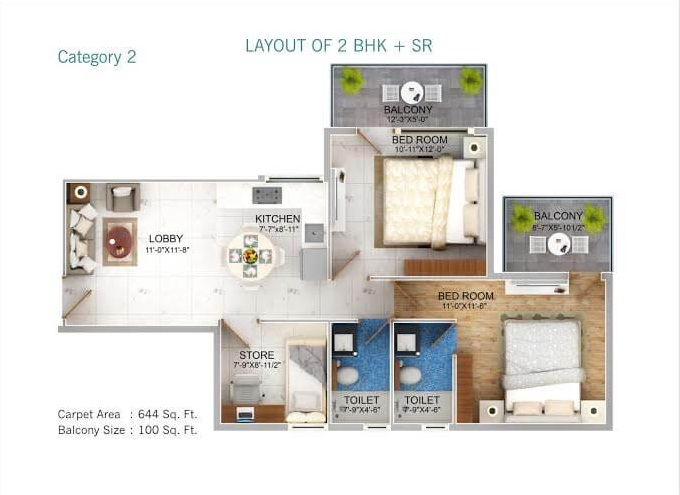 Surrounded by Luxurious projects like Shobha International City, ATS Koccon, Raheja Atharva etc. 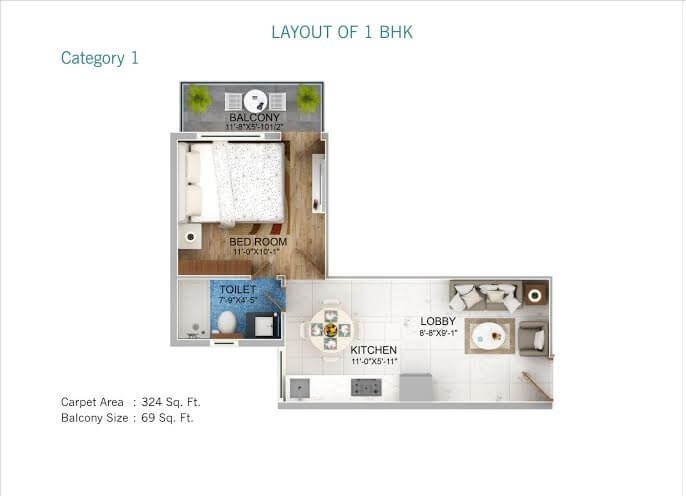 Great convenient location on the Dwarka Expressway Sector 109 Gurgaon. Wide open spaces spreading on about 80% of the total area of the project. Theme park providing excellent entertainment and hang out opportunities for the young ones as well as the adults. Car park in order to keep you free from the daily worry of parking your car at a safe place. Club House with excellent amenities and facilities. You can entertain your family and friends at the club house and enjoy your weekends. Yoga center in order to keep you relaxed and focused. Swimming pool to keep you cool during the summers and to provide you much needed exercise.